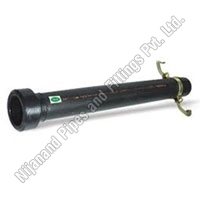 ISO 9001:2000 certified Nijanand Pipes and Fittings Pvt. 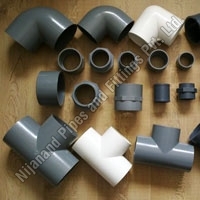 Ltd. is a one-stop destination to avail the best quality Plastic Pipes and Fittings in India. 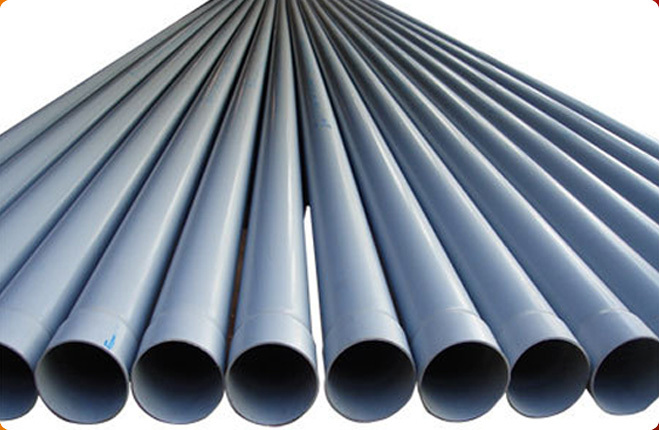 In short, we are an eminent Manufacturer, Exporter and Supplier of Plastic Rigid Pipe in the country. 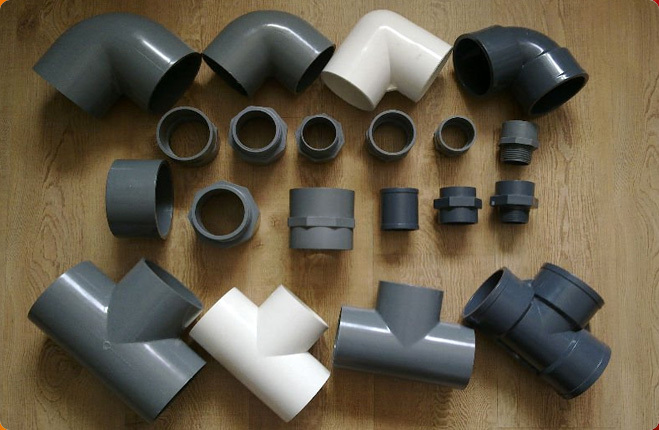 The wide range of our products includes PVC Braided Pipes, UPVC Pipes, UPVC Column Pipes, Plastic Rigid Pipes, Suction Pipes, Hose Pipes, CPVC Pipe Fittings,PVC Water Pipes, Rigid Pipe Fittings and Agriculture Pipe Fittings. All these products are produced in adherence with IS: 14151, IS: 14151 (Part-II) and IS: 4984:95 standards. 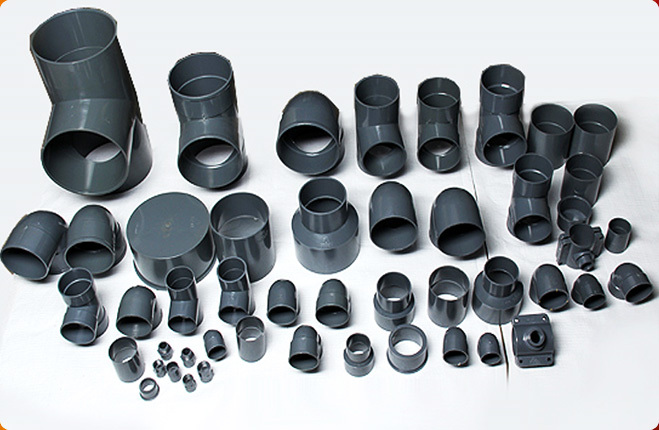 The products are made from the best grade PVC, UPVC, and other kinds of plastics, after thorough quality testing. 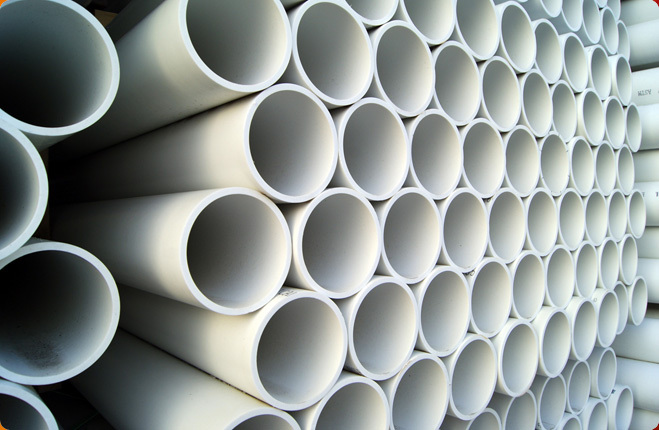 These products have unmatched performance, longer life and sturdy make, which have increased their demand in the market. 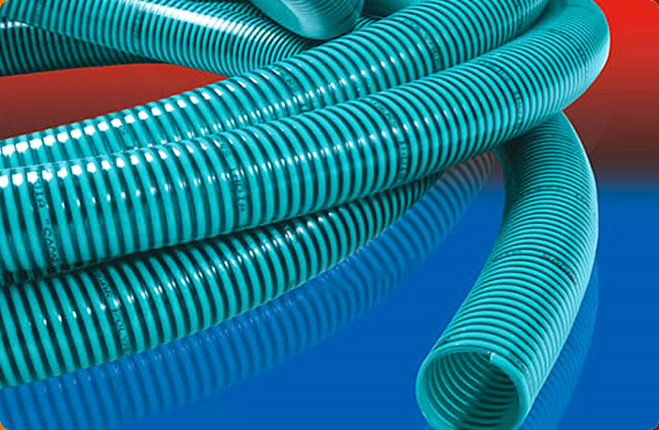 Further, clients can avail these products from us in small as well as bulk quantities at the market leading rates. We take special care for ensuring timely and safe delivery of goods at the clients’ location.